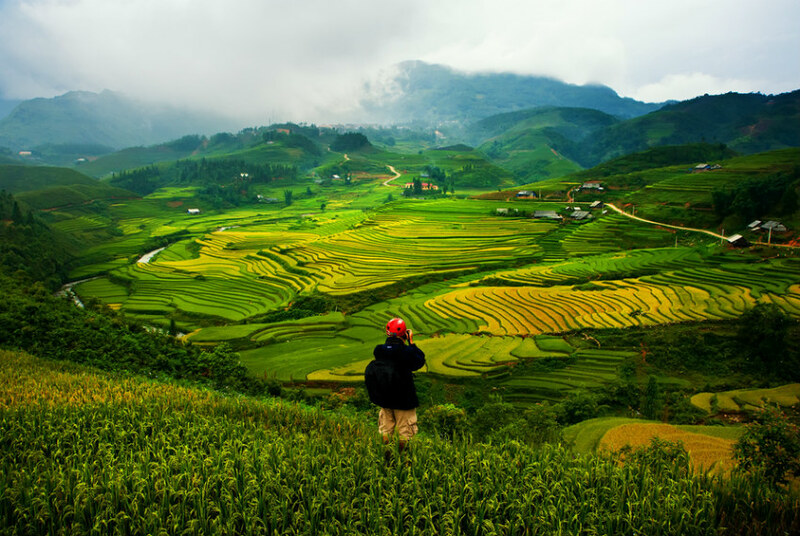 With wild beauty of terraced fields, waterfalls, imposing mountains, Sapa allures many foreign and domestic visitors to feel peacefulness and masterpieces of nature. In addition to, tourist also meets various ethnic minority groups such as H’Mong, Dzao, Tày, Dzáy and uncover their specific traditional culture in this land. 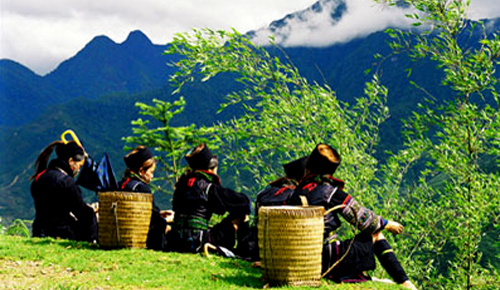 Sapa changes itself from poetic and cloudy town in the morning to brilliant and colorful in the middle day to night. Different kinds of flower blossom colorfully make Sapa into a spring garden around a year. 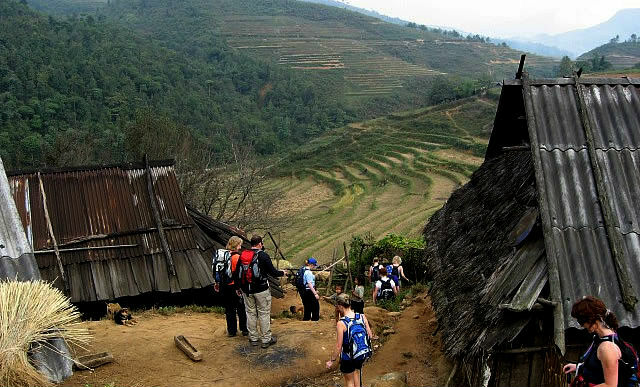 It is very vague to express all wonderful aspects of Sapa town by speech. 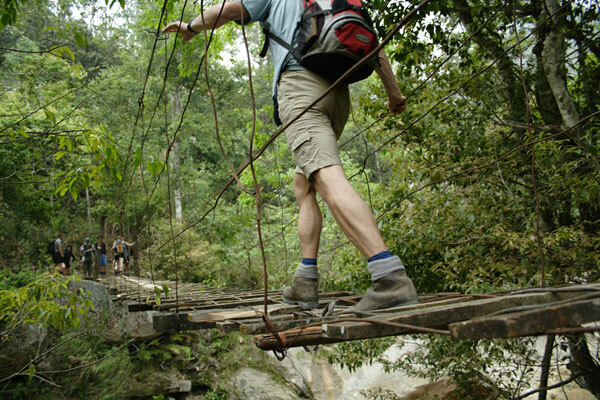 Let’s come to see, you will feel and love Sapa by your way,definitely!